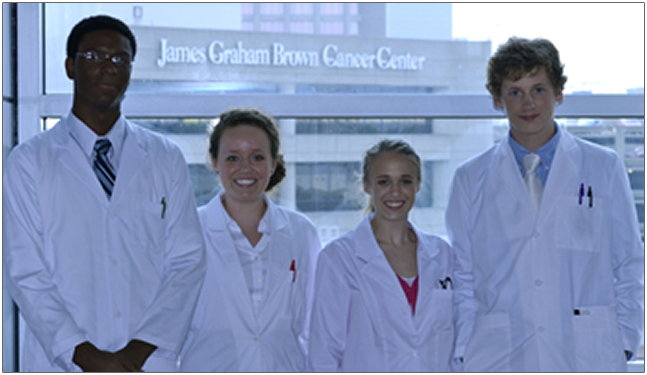 Welcome to the James Graham Brown Cancer Center research lab. You have been called in to assist our finest four researches on a cancer research project. What you do here has the potential to impact countless lives in the fields of biology and medicine. You have the opportunity to work with some of the world’s most renowned cancer researchers. Help them make this project a success. It is clear that without you, the project will most certainly fail. Start with Module I and work your way to Module VI. Best of luck.